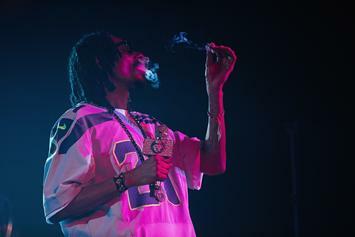 Good morning, let's start 420 off on a loud note. 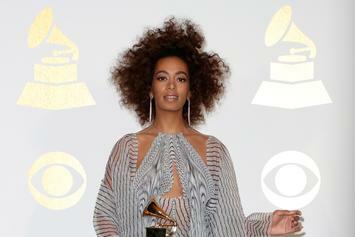 Stream Solange's surprise album "When I Get Home" featuring contributions from Earl Sweatshirt, Tyler The Creator, Pharrell and more. 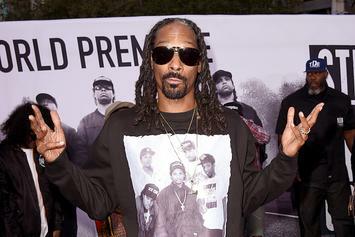 Check out the track listing for Snoop's latest album. 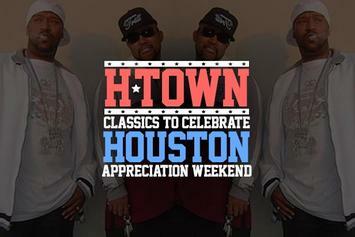 Here are 10 Houston classics to prep you for Houston Appreciation Weekend, as well as playlist to introduce you to the city's new talent. 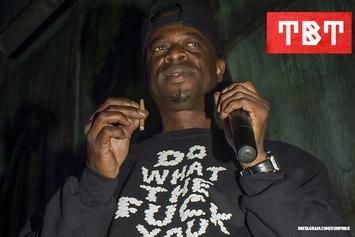 Let's throw it back with some classic cuts by Devin The Dude. 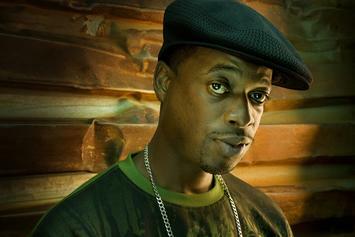 Stream Devin The Dude's new album, "One For The Road" in its entirety.